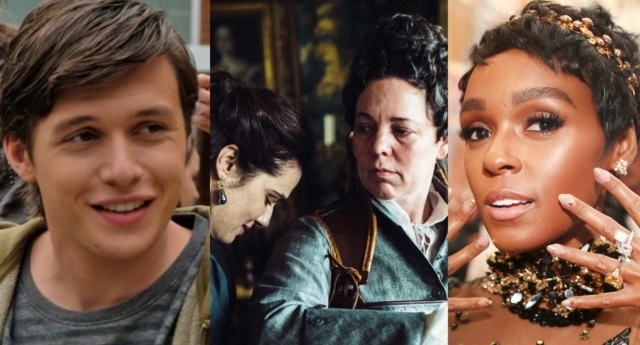 Pose, Troye Sivan and Love, Simon are among the nominees for GLAAD Media Awards, which were revealed on Friday (January 25). The nominations were unveiled after news broke on Thursday (January 24) that GLAAD had dropped Bohemian Rhapsody from its list of nominees over new allegations of sexual abuse made against director Bryan Singer. 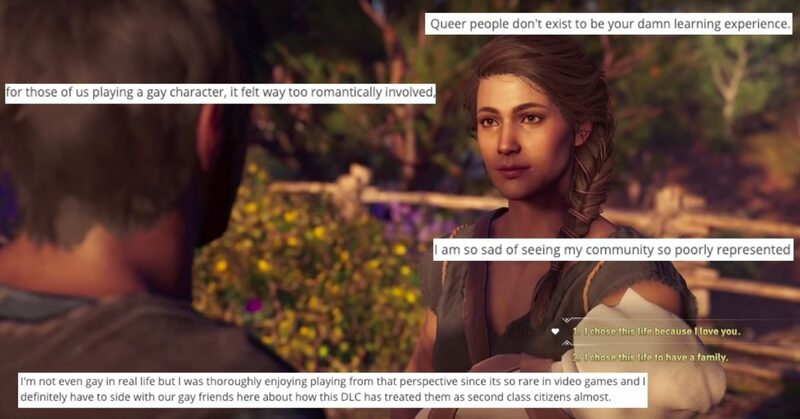 GLAAD, which will hand out the awards on March 28 and May 4, has nominated Assassin’s Creed: Odyssey in its inaugural Outstanding Video Game category, just days after sparking outrage by forcing players’ characters into straight relationships. Many of GLAAD’s nominations were handed to films and TV shows which have been acclaimed by critics and fans across the entertainment industry. These included films like Crazy Rich Asians and Boy Erased, which both have two Golden Globe nominations, and Deadpool 2, which has grossed more than $740 million worldwide. The Favourite also made the list of nominees after receiving 10 Oscar nominations, along with Sundance Film Festival Grand Jury Prize winner The Miseducation of Cameron Post. In the comedy series category, mainstays like Modern Family, Brooklyn Nine-Nine and Crazy Ex-Girlfriend have been joined by Schitt’s Creek and Netflix series Dear White People and One Day at a Time. Billions, which features Asia Kate Dillon playing a character who, like them, is non-binary, was nominated for a drama award alongside Black Lightning, a show on The CW that stars a black lesbian superhero. Grey’s Anatomy also got a nomination after a year in which it featured its first transgender surgeon and first love affair between two men. Supergirl was also among the nominees after introducing transgender superhero Nia Nal, along with record-breaking show Pose, which featured 50-plus LGBT+ characters in its first season. In the Outstanding TV Movie or Limited Series category, American Horror Story: Apocalypse was nominated alongside The Assassination of Gianni Versace: American Crime Story, bisexual Christmas film Life-Size 2, Netflix’s Sense8 and PinkNews Awards winner A Very English Scandal. Nominees for the kids and family category included Adventure Time and Andi Mack, as well as She-Ra and Steven Universe, which featured a lesbian proposal last year. When it came to reality shows, long-time successes like Jazz Jennings‘ I Am Jazz and RuPaul’s Drag Race were joined by Queer Eye—one of nine nominations received by Netflix. In terms of music, GLAAD chose lesbian singer Hayley Kiyoko, bisexual star Christine and the Queens, queer performer Janelle Monae and Years & Years, as well as Sivan. Comic books Batwoman, Iceman and Runaways—which the current TV show is based on—were also nominated. GLAAD announced that it will give special recognition to Hannah Gadsby‘s runaway success Nanette and Logo’s TransMilitary, about trans people serving in the US military. GLAAD president Sarah Kate Ellis said: “The images and stories recognised by the GLAAD Media Awards over the past 30 years raised the bar for LGBTQ inclusion in the media industry and changed the hearts and minds of countless audience members around the world. “This year’s nominees are changing the game by showcasing diverse races, genders, religions, ages, geographies, and genres in ways that challenge misconceptions and inspire LGBTQ acceptance.